So when is too much, too much? 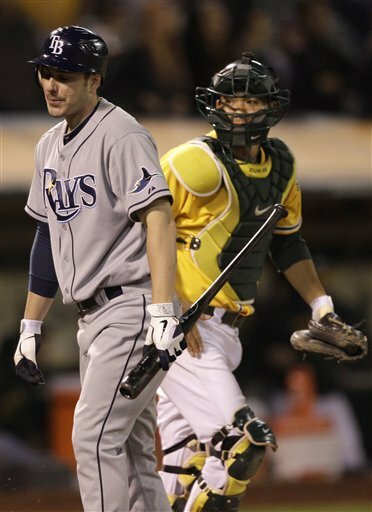 What is that final tipping point where the Tampa Bay Rays consider themselves “ sellers” instead of “buyers”. Originally I was firm in my opinion that the team will hold tight on OF B J Upton and SP James Shields. But as the team falls towards that double digit mark trailing the current American League Wild Card holder, the New York Yankees, at what point will the Rays throw up their hands and either give in, or buckle down and hope for another “Miracle of Summer”. If the Rays do not take bot this series against the Athletics, plus their 3-game set against the Seattle Mariners in the Emerald City, they could be past that double digit comfort level. But when is it too late? 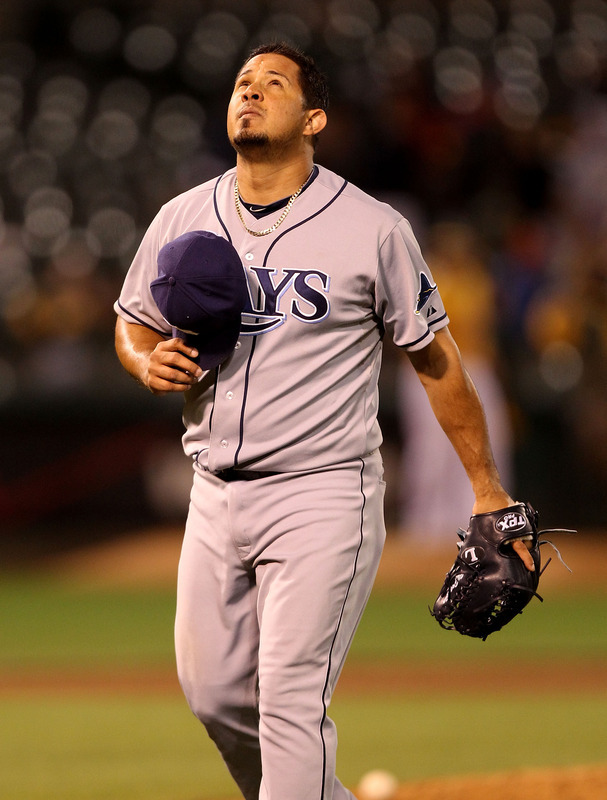 When are the Rays past the point of no return in regards to a post season berth? In any other division this would not be an issue at this time, but in the strong A L East, being 10 games behind the A L Wild Card is a pretty steep rock to climb. At some point between the West Coast trip destinations this team has to decide their path. Presently it seems that all engines are churning towards trying to catch the Yankees and pull off another super road trip. These next 5 games could produce either the selling of talent, or the revival the Rays need to thrust themselves back into this playoff race. Personally, I am of the mind that if this team does stumble in their next 2 contests and go under 10 games back of the Yankees, Rays Vice President of Baseball Operations Andrew Friedman will accept a few more phone calls, listen intently and possibly sell high on a few guys. I was hoping the season would come down to a key series in September. If the Rays go through an abnormal road trip free fall and come back home with a losing road trip record, they might be minus a few key players due to trades and deals made before the Sunday final bell. If the Rays do begin plucking off a few of their player assets, it is great that these players would have played their last game in Tropicana Field against the rival Yankees, and took a victory with them on the road. But it also brings up a touchy subject that again, just like when the Rays traded SP Scott Kazmir while on the road (in Detroit), the home fans might never get a realistic chance to thank them for their past efforts. That is one of the really awful parts of the Trade Deadline coming on the heels of a road trip. Hopefully this doesn’t happen, but the possibility is still there for a last minute change, a up-grade, or possibly just the right time in the Rays eyes and minds. This is that time of the year that players and teams can not control, but right now, the Rays have the choice to be the “buyers or the sellers”.